Running’s a simple sport. It’s easy to fit into everyday life and it doesn’t require complicated kit or skills. It takes you to amazing places and makes you feel great. But there are also times when it stops you in your tracks. Perhaps you’ve lost your running mojo or you’re bored with the same daily stretch of trail. Maybe you’re wondering how to carry enough water for that long run. Or sometimes you’re already out when the weather changes and ruins your session. We’re all too familiar with the common reasons for heading home early – or not getting out in the first place – so we’re here to help with 6 great accessories to keep you running. Sometimes a well-timed motivational track or well-chosen audiobook can really help with getting through the door or keeping you going through the middle hour of that long run. But running with earphones can be risky, especially if they leave you unable to hear what’s going on around you. 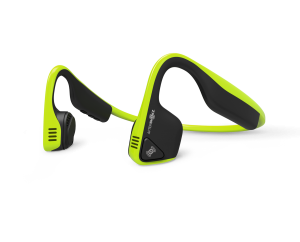 Aftershokz Trekz Titanium headphones are a great solution to the traditional in-ear models. Using bone-conduction technology they leave your ear completely open and conduct sound waves through your cheekbones instead. Clever! They’re lightweight and comfortable on the run and the sound quality is great. They’re straightforward to use with 6 hours playtime on a single charge and a 2-year warranty. We tested the bluetooth version that pairs with a smartphone, giving you access to your full music/audiobook library. 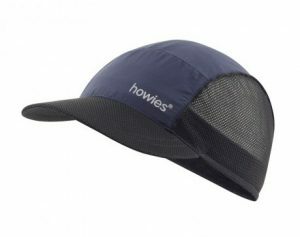 The brilliant Muzzy Cap from Wales-based ethical clothing brand Howies is everything you need in a running cap. It’s super-light, extremely breathable, barely-there comfortable and the peak offers great protection from the elements. It keeps hair and sweat out of your eyes and keeps you cool when it’s hot and warm when it’s not. Unlike most caps it’s fully squashable so you can pop it into a pocket when you don’t need it. It even keeps its shape when it unsquashes too. LifeStraw started out as a solution to Guinea-worm disease in Africa, caused by drinking contaminated water. The provision of 37 million LifeStraw filters has helped to almost eradicate the disease. 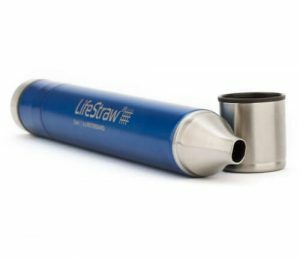 Since then, Lifestraw has developed into a lightweight, easy-to-use device that means you can drink water from potentially contaminated sources safely. This makes it a great choice if you’re heading out somewhere where you know there will be plenty of water but aren’t sure of its quality – especially if you’ll be out for a long time when carrying sufficient water would be impossible. There are several different models available. The cheapest, and a great emergency item, is a packable plastic backpackers’ version that allows you to drink directly from lakes, streams or any container and will filter 1,000 litres. We tested the next model up, a sleek, steel tube with a two-stage filtration system. The main unit will filter 1,000 litres over its lifetime and the replaceable carbon filter treats 100 litres between changes. We loved soft flasks when they first came out – such an ingenious way to carry enough water for a few hours of running with minimal bulk or weight and the ability to flat-pack the container once empty. But we quickly discovered that many aren’t built for regular use and are prone to leaks. That all changed when we discovered Camelbak’s new Quick Stow Flasks. They’re tough, durable and have a leak-proof closure at the top as well as a self-closing bite valve. They carry 500ml of fluid and pack down small for storage. There’s also a Chill version that keeps your drink cool for twice as long for £25. 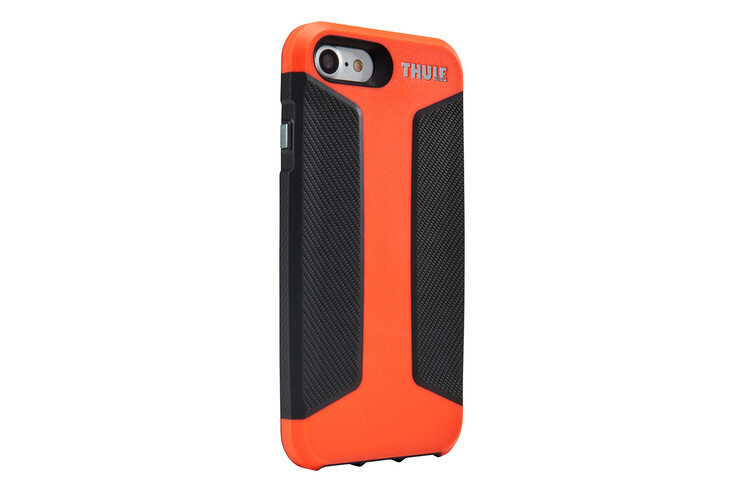 Thule’s range of extreme drop- and impact-protection iPhone cases is just the thing if, like us, you take your phone to some pretty gnarly places. They look great and are super-slim with a grippy finish that’s comfortable to hold. The open front and camera lens mean you can shoot and view photos and video without the frustrating condensation buildup that happens with many cases. We’ve got the Atmos X4 for our work iPhone 7 and it’s earned its cost many times over. Winner of the UK Outdoor Awards 2017 Digital Product category, OS Maps Online gives you access to Ordnance Survey’s mapping on the go. With the free OS Maps app you can turn your mobile or tablet into a GPS device and use it for route planning and recording. For £19.99 a year (auto-renewal) you can upgrade to OS Maps Premium to unlock offline maps and advanced GPX features – give the 7-day free trial a go here. 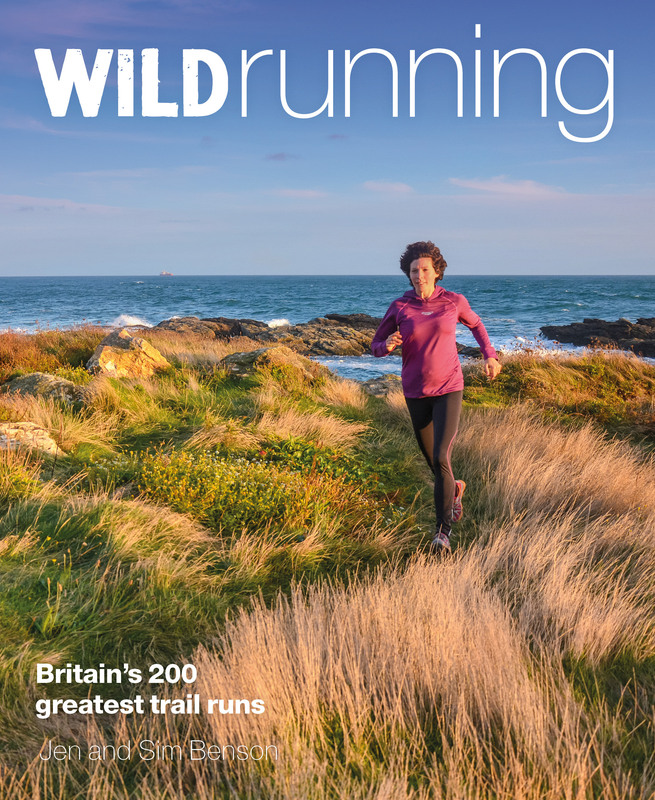 We use it all the time, whether we’re looking for new local running trails, finding routes to run when we’re exploring a new area or mapping our running, walking and cycling routes. You can also print out just the section(s) you need for your run. Recent additions include Greenspace – a quick and easy way to find parks, gardens and play areas – and 3D aerial maps. Everything you need to help you GetOutside.